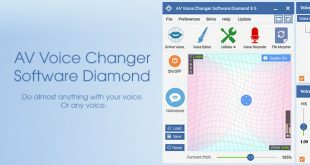 AV Voice Changer Software Diamond 9 is the premium edition of the Voice Changer Software series, and is dedicated to voice changing and voice manipulation. This program has been developed to produce professional results in an elegant, easy-to-use interface. Tutorials about changing voice in Voice Application and Chat client are listed below. 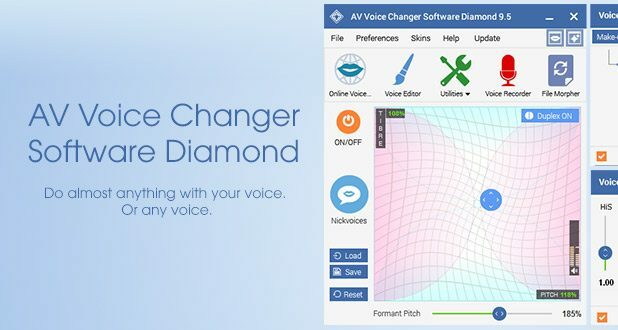 Just wait for a minute: If you want to buy full PRO Voice Changer Software, please use this link to get 40% OFF Voice Changer Software Diamond 9.5. Only for you, friend of iVoivesoft. Connect with the people you care about – anytime, anywhere with AOL Instant Messenger. You can see, hear, share files, and chat with anyone, anywhere in the world–all for free. Paltalk operates with AIM, Yahoo, and ICQ. You can share photos, files, and messages instantly with any Paltalk user. Talk with your friend using internet as audio carrier. VoIP group communication software Ventrilo for chatting and change your voice with VCSD for fun. Change your voice on chat with all game on Steam game Portal, a igital distribution, digital rights management, multiplayer and communications platform developed by Valve Corporation. Play game and want to have a free voice chat program and low-latency. Raidcall is your best choice and VCSD already work with Raidcall. Create Host-clients chatting with multiple clients connections. 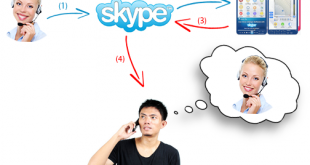 Use VoIP client and Instant Messenger Programs with VCSD to change your voice and trick your friend.